we do not receive or store your credit card information on our site. 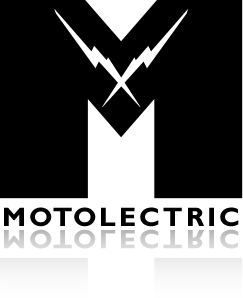 You do not have to have, or to open, a Paypal account to make a purchase at Motolectric. if you click it you can just pay with your credit card. 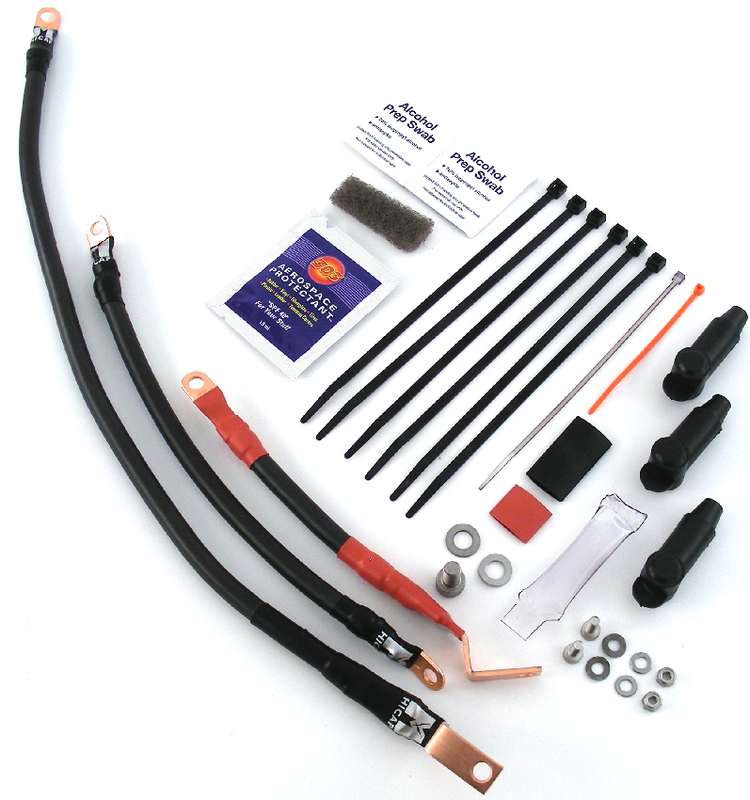 Click here to review a series of BEFORE and AFTER videos where the only change made was to install a HICAP kit. Click on an image below to see examples of the kits we make. 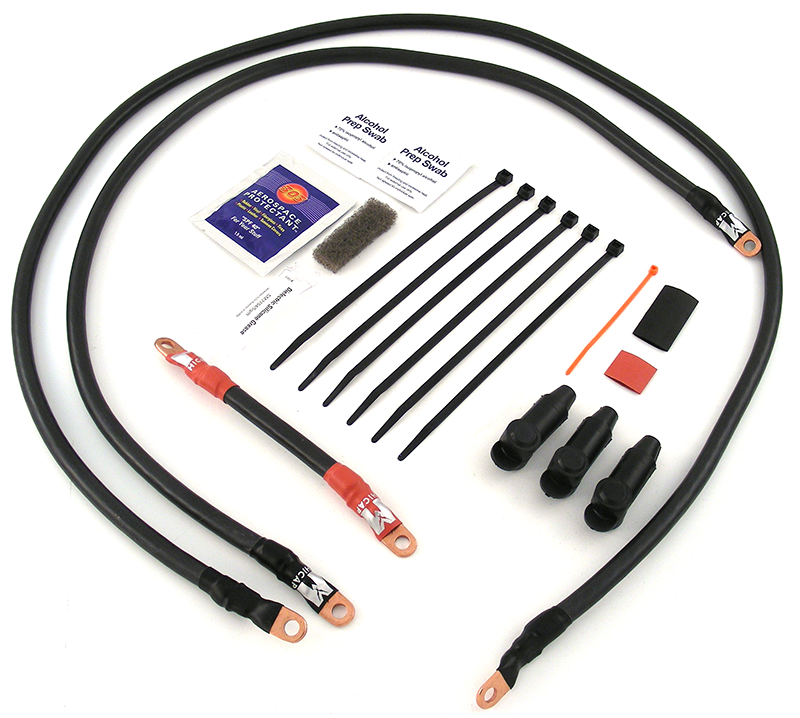 Each is sized specifically to a particular motorcycle by year and model. Aprilia, Bimota, BMW, Ducati, Harley-Davidson, Indian, KTM, Moto Guzzi, MV Agusta, Norton, Triumph and Suzuki. 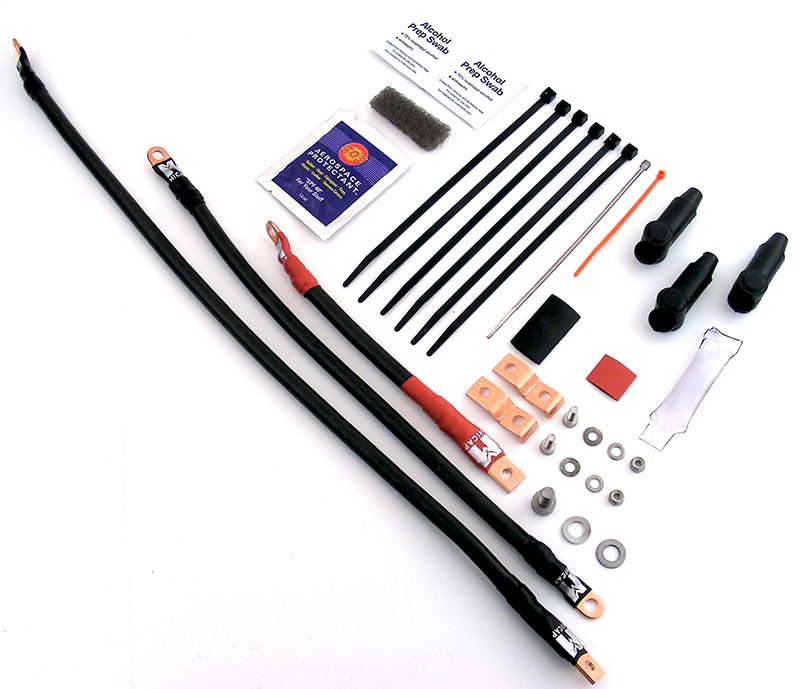 Thanks a lot, Received this kit yesterday and fitted it straight away. WOW, I just cannot believe the difference. Coldstarting my Ducati was always a cause of worry, and I more than once had to resort to taking the car after exhausting and running down the battery of the bike without any success. After installing the HICAP my Duce start in the matter of 1-2 seconds maximum, some times even within a split second. Highly impressive.!!! I just got around to installing the kit, I discovered a fuel leak when I propped the tank up so naturally, I wasn't going to touch anything that could REMOTELY spark lol. Any who, wires are in and DAMN! 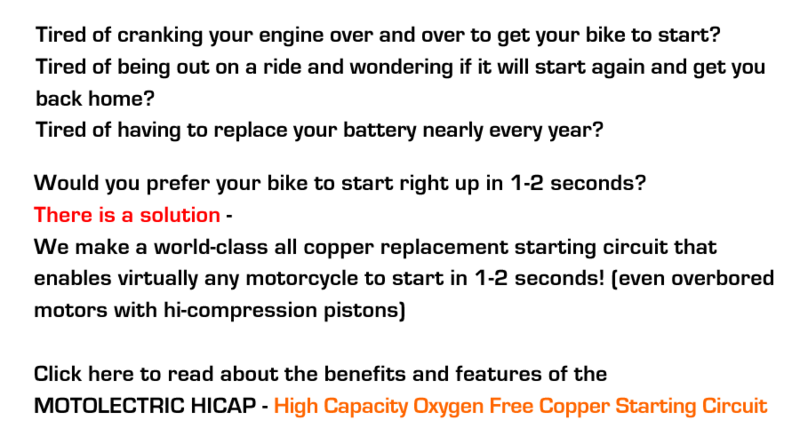 Works as advertised and then some... starts up like a brand new bike even after sitting off the charger for 3+ weeks awaiting the fuel line. You'd never know it had 40k miles on it! Thank you!!! Michael, Success. The kit is installed and works just fine - press start button, engine goes "thump, thump" followed immediately by the Termignoni bass notes as she fires up. Hi Michael- Just wanted to let you know I did the install today and it worked out great. I kept all the original wiring except the wire to the starter motor. That was such a thin wire and I could certainly understand how it restricted sufficient electrical current. First I used a stronger Anti Graviity 480 CCA battery with the original wiring and not much difference. Then I installed your kit and BANG perfect. Starts super fast, hot or cold. Wow, what a difference. 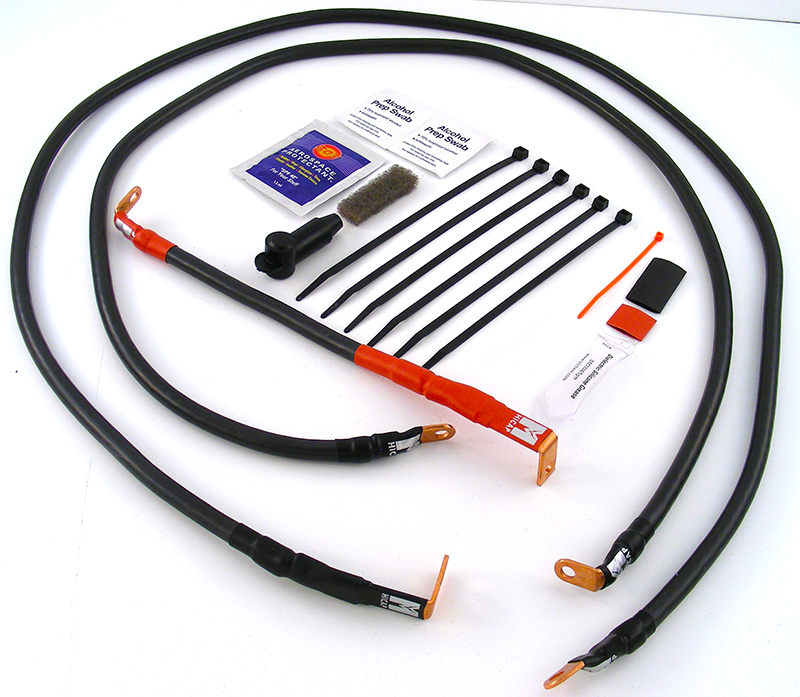 Super powerful battery and heavy duty wires to carry the current. I love it. Thanks for a great well designed kit. Will make a post on the Ducati.ms forum for you soon. THANK YOU!! I fitted the kit today and words can't describe how happy I am with the result. You obviously have done your research, because it has achieved everything you have claimed. By whatever means, it took a while to get here, but it was worth the wait. Thanks again! !